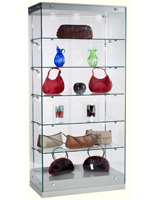 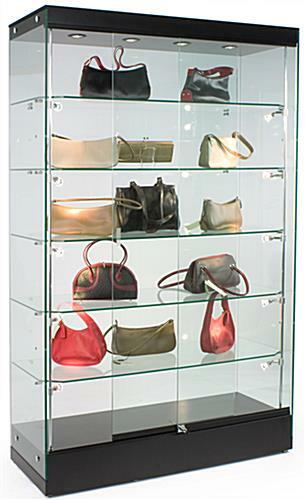 These 4' wide illuminated display cases are excellent at showcasing merchandise with bright, energy efficient lighting. 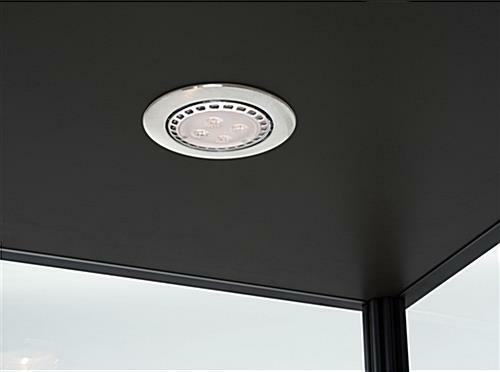 Feature wares with the black cabinets' fourteen LED lights, four mounted on top and ten on the sides. 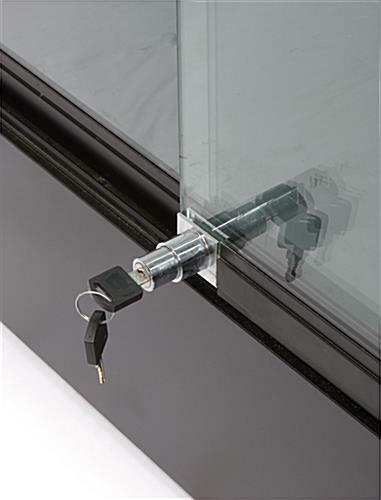 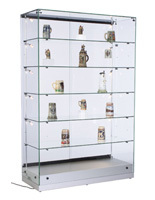 This type of illuminated display case is also great for museums with their full-view tempered glass fabrication. 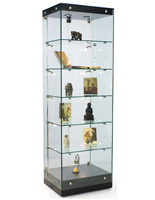 The stands with lighting additionally feature adjustable shelving for holding larger items. 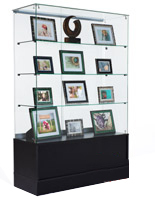 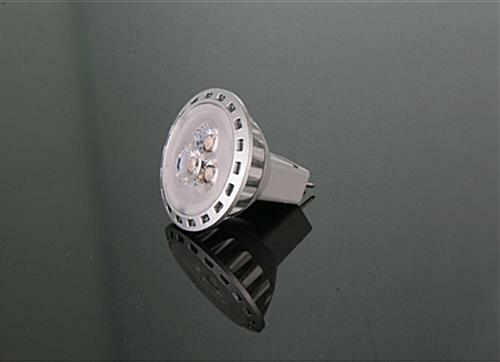 The LED light display cases have a sleek frameless design with a black base and top. 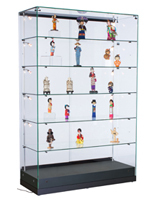 In addition, the museum cabinets are shipped fully assembled for immediate use.